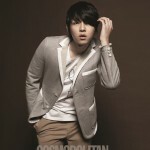 Actor Song Joong Ki has named the original skin beauty, Go Hyun Jung, as his ’skin rival’. comes out of your car heater“. sighing as he felt the stress melt away. Be sure to check out the rest of his interview when the episode airs on the 11th! 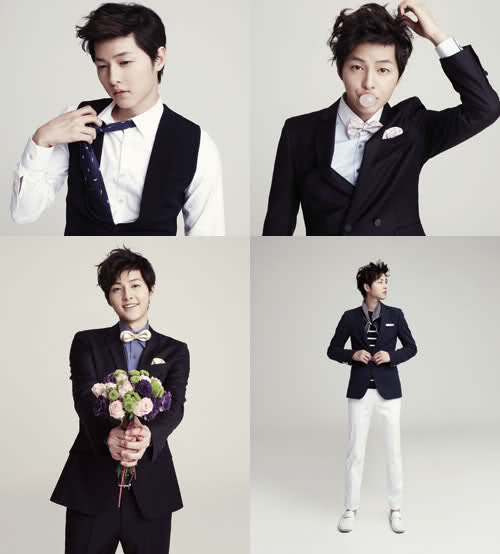 Actor Song Joong Ki recentlytransformed from a boy-next-door to a stylish city man. Picked as the newest spokesmodel for the casual clothing brand, “AD HOC“, the actor combined forces with his “Triple” co-star, Min Hyo Rin, to model various styles of clothing. They also revealed their own must have items for the spring, including motorcycle jackets and trench coats that anyone can easily style to pull off a chic look. the cameras turned on. Every cut of photo was perfect“. Check out the fabulous couple below! Song Joong Ki, who captured women’s hearts through “Sungkyunkwan Scandal“, has recently comeback as a ‘dandy guy’ through the March issue of the fashion magazine, Cosmopolitan Man. showing an appropriate, sophisticated style. season’s trend through the casual shoot. awkward ever since the ‘2010 KBS Acting Awards‘. 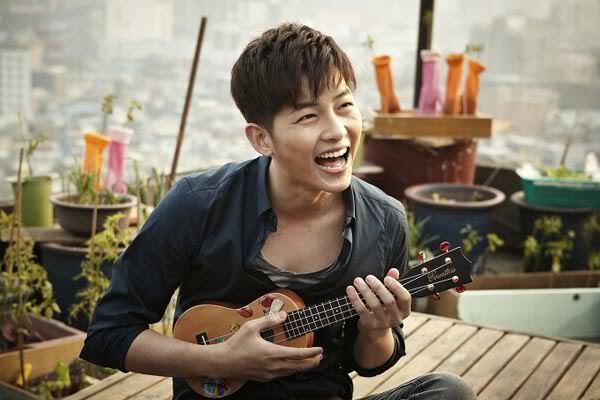 Song Joong Ki answered, “Honestly, it’s gotten sparse. Singer IU showed off her slim thighs for a colorful photoshoot with sports brand ‘Le Coq Sportif‘, which she modeled for alongside actor Song Joong Ki. The theme for this photoshoot was ’summer sports couple’. bright outfits that really exuded a fresh feel throughout the pictorial. 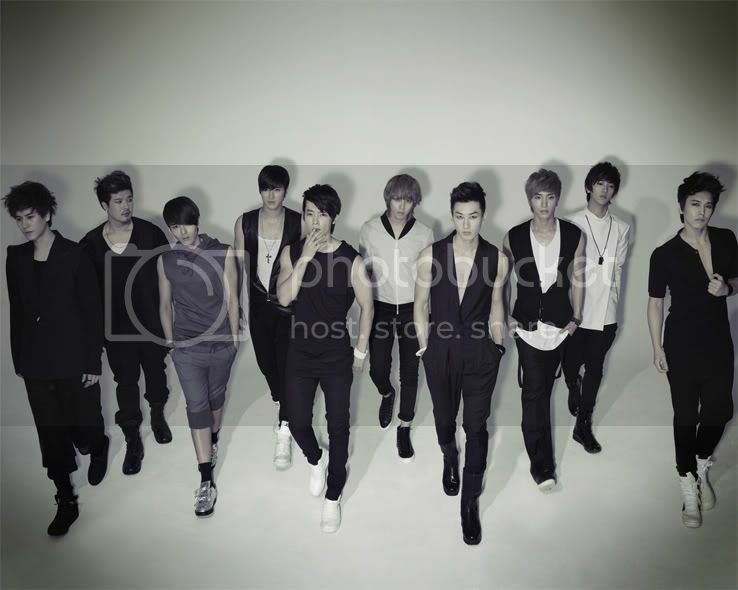 variety programs, enjoyed each other’s company during the photoshoot. Watch the adorable behind-the-scenes video of IU and Song Joong Ki’s photoshoot for the ‘Le Coq Sportif’ summer collection! Sungkyunkwan Scandal’s fashionista, Song Joong-ki, is returning to the sageuk fold for the anticipated historical series Tree With Deep Roots, which is the drama from the Queen Seon-deok writers about King Sejong the Great that stars Han Seok-kyu, Jang Hyuk, and Shin Se-kyung. had small roles in Triple and Will It Snow, but certainly made his time count with his onscreen warmth and personality.) Plus he’s just so darn cute. friendly, approachable characters. Bring on the intensity! 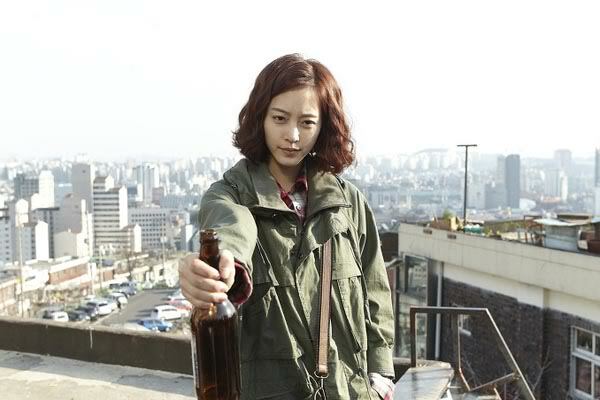 The drama will premiere on September 28. The plot sounds cute, and the new title certainly reflects it better than its former title, Although I Was Born. our dogged, tightwad heroine whose sole goal in life is to earn money. raising 200 million won ($150K). together). Han plays a spy who falls for Hallyu star Eric in the (hopefully zippy) romance Myung-wol the Spy, while Song takes on the role of a future king in Tree With Deep Roots. 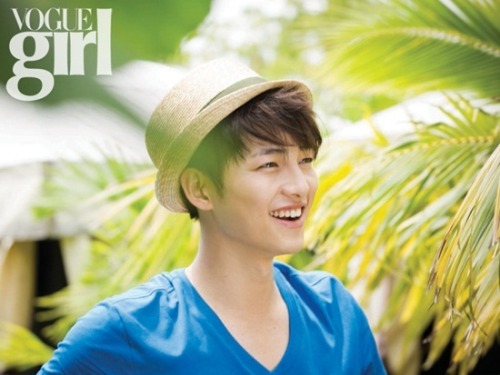 Actor Song Joong Ki shared some exclusive pictures from a photoshoot in Cebu, Philippines. The pictorial for fashion magazine “Vogue Girl” reveals a relaxed 27-year-old who’s enjoying a lazy vacation in the beautiful city of Philippines. In preparation for his comeback with the film “Penny-Pinching Romance” and the drama “Tree with Deep Roots” the actor says that “In order to swallow the upcoming hectic schedule, (I) found a lot of leisure time through this vacation and photoshoot“. More photographs of his relaxing summer trip in Cebu will be revealed in the August issue of “Vogue Girl”. 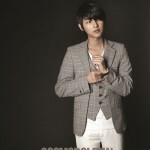 First look at Song Joong-ki in character as Se-jong the Great! 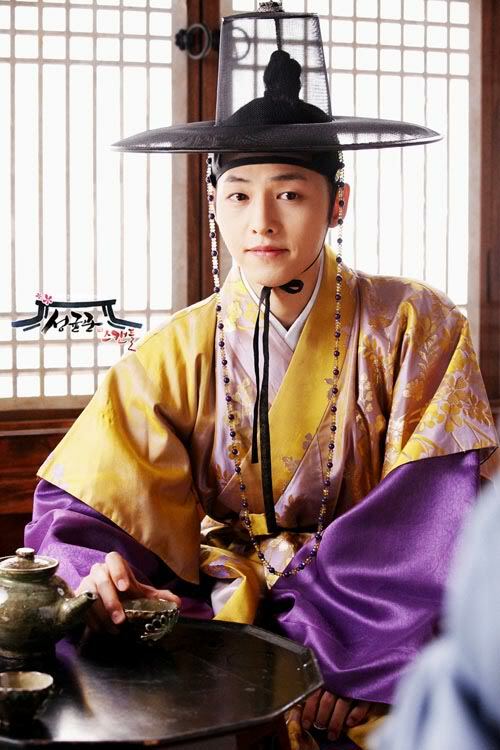 With his newest role, he goes from Joseon-era pretty boy (Sungkyunkwan Scandal) to Joseon-era royalty. Song is playing the younger version of the famous king in Tree With Deep Roots, the anticipated sageuk drama from the Queen Seon-deok writers that also stars Jang Hyuk, Han Seok-kyu, and Shin Se-kyung. Song recently tweeted this photo of himself in sageuk garb, taken from the drama’s set. 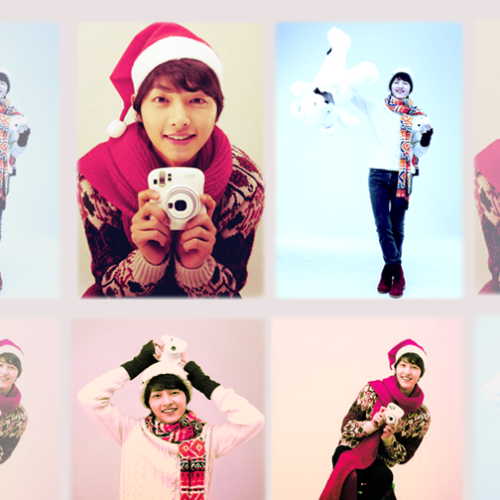 Well, aegyo king is one version of Se-jong we haven’t seen in all the numerous adaptations that have existed to date; count on Song Joong-ki to make even a legendary figure look adorable. In the drama, his youthful version of Se-jong is a genius living under a harsh father and turns inward to his books; he represses his nature in order to foster patience, in a conscious effort to be the opposite of his father. 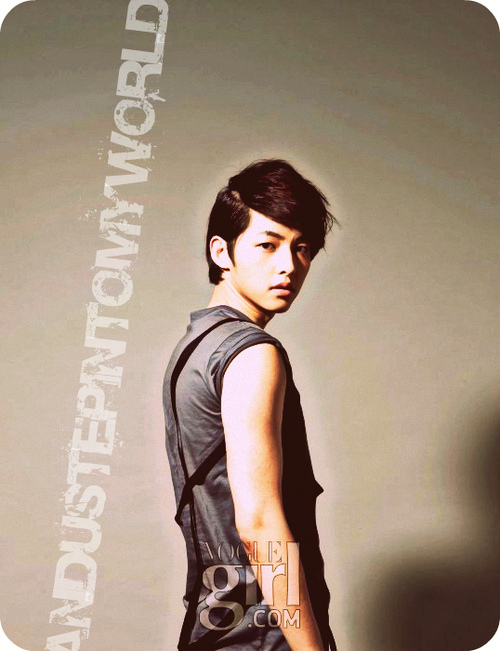 Han Seok-kyu plays his older counterpart once the drama moves into his reign as king. 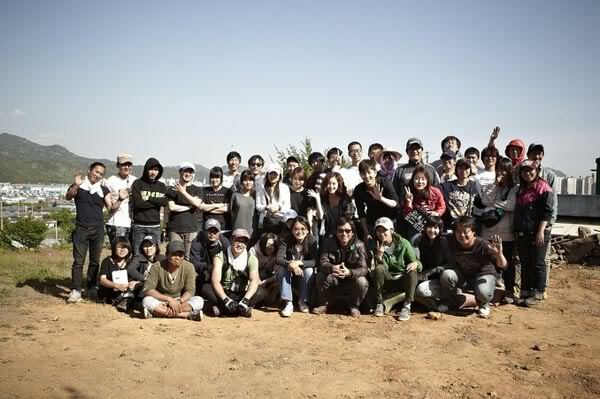 Tree With Deep Roots premieres in September on SBS. 3erw oti polloi ton kanoun pairing me tin suzy but i will stand up and say NO! για χάρη του θα θελα να μουν 18 χρονώ πραγματικά!!!! Είναι πραγματικά πανέμορφος κι φοβερά αστείος... τον λατρεύω! Τα winks του SKKS με σκότωναν κάθε φορά!